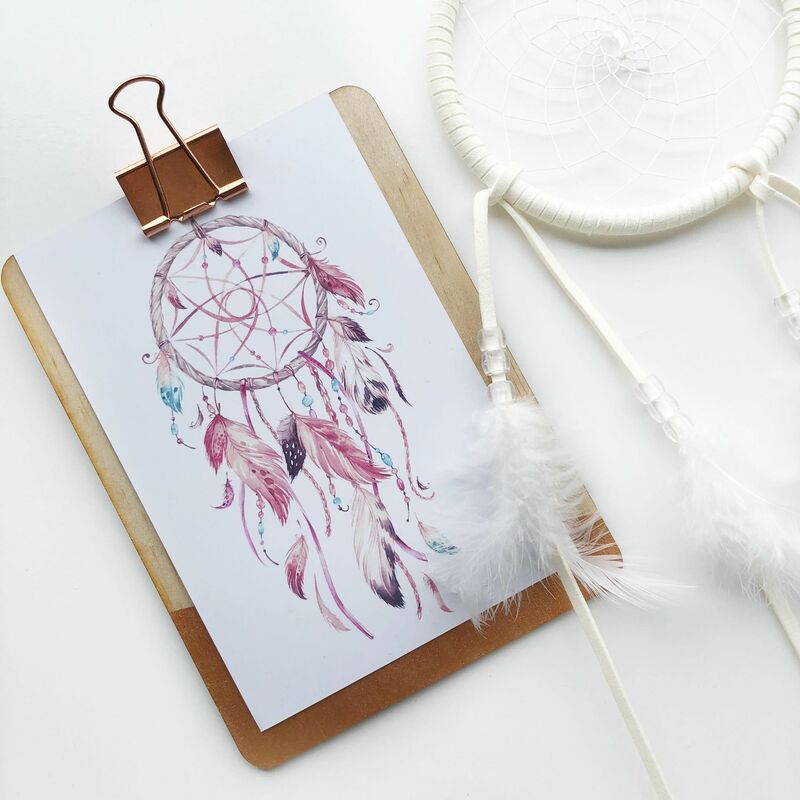 Here you will find my range of Decor Prints for children and the home. 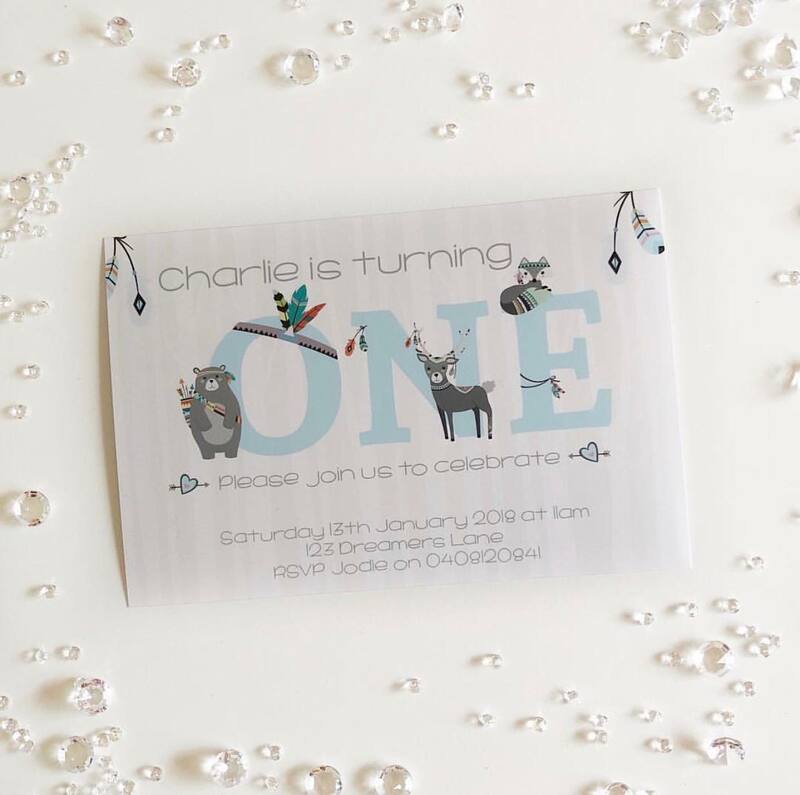 Here you will find my range of Boys and Girls Invitations. From Baptism, Birth Announcements to Party Invitations. 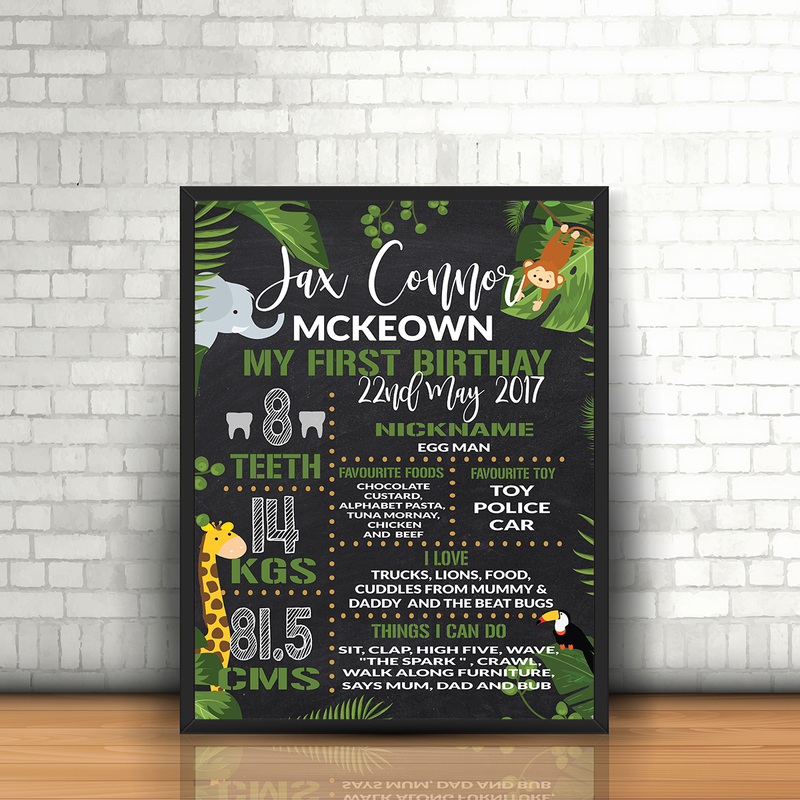 Here you will find my range of Milestone Prints for any age.. 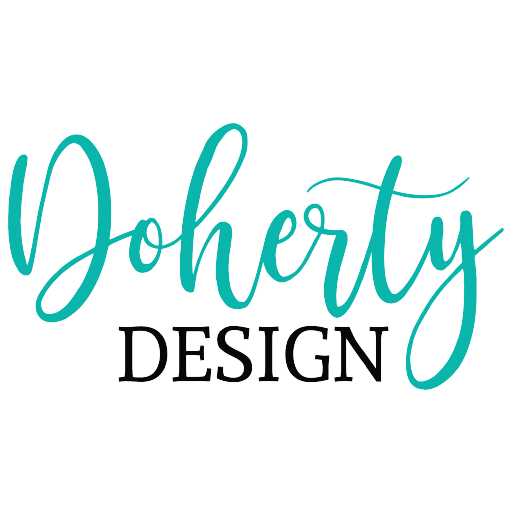 Here you will find my range of Business Logos (Custom and Pre-Designed) as well as Business Stationery.